New Jersey has proposed legislation that aims to make the state a global center in the mediation/arbitration industry. Given the recent explosion in international mediation and arbitration, the law seeks to firmly plant New Jersey at the forefront of the global alternative dispute resolution (ADR) movement. 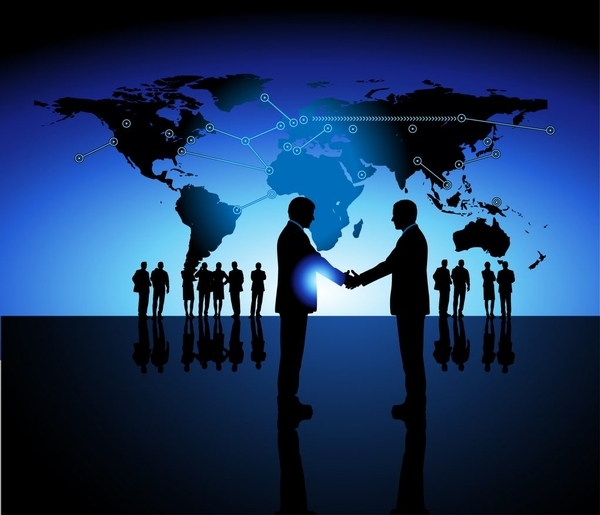 The new law, called the “New Jersey International Arbitration, Mediation and Conciliation Act,” allows businesses to enforce settlements reached in mediation worldwide much like an arbitration award is enforced. The move appears to be a smart initiative by New Jersey legislators, who realize the rise in popularity of alternative dispute resolution as businesses seek to avoid lengthy and costly litigation. Setting up a global ADR hub in New Jersey also makes sense given its proximity to New York City, the many ports and airports in the region, and the overall amount of global trade that is transacted in the New Jersey area. codify a process in which disputes between U.S.-based and foreign-based parties could be resolved through arbitration and mediation. further enhance the state’s public policy goals of encouraging alternative dispute resolution over litigation. help achieve certainty and predictability in the outcome of commercial disputes. attract international business to the region by simplifying the international mediation and arbitration process. allow the state’s public colleges and universities to organize centers whose purpose is to engage in ADR of international commercial and other disputes, much like the Institute for Dispute Resolution at New Jersey City University in Jersey City. require foreign companies who agree to ADR to post a bond or security equal to the amount in dispute. Only 9 other states have passed similar legislation. New Jersey lawmakers believe the new law could provide a boost to the economy by attracting global business and establish New Jersey as a leader in the international mediation/arbitration field. The act has passed several legislative committees and awaits a full vote, with a final signing by the Governor to follow. Jim Hunt is a partner at Tenaglia & Hunt, P.A. and a former BigLaw litigator who handles a wide array of business disputes on behalf of corporate clients, including Fortune 500 corporations and SMBs throughout New York, New Jersey and nationally. To schedule a free consultation and learn how we can help your business, call us at (212)692-0200 or (201)820-6001.